Piccolo Gourmet | Italian Deli & Caterers! Hands down The best Brick oven pizza I ever tasted!!! Ultra thin Crispy crust with fresh mozzarella and their very own amazing sauce with a hint of their secret ingredient. 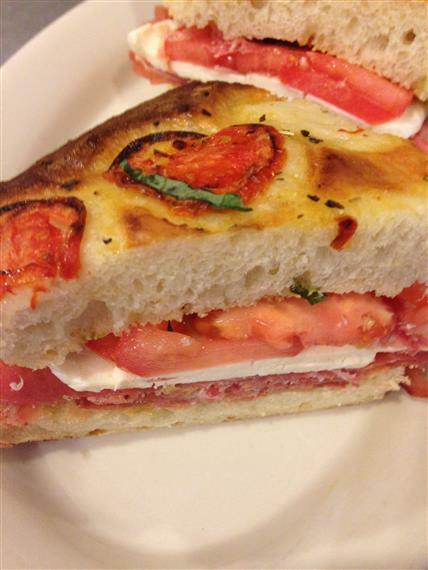 At Piccolo Gourmet all menu items are cooked fresh on the premises each day. 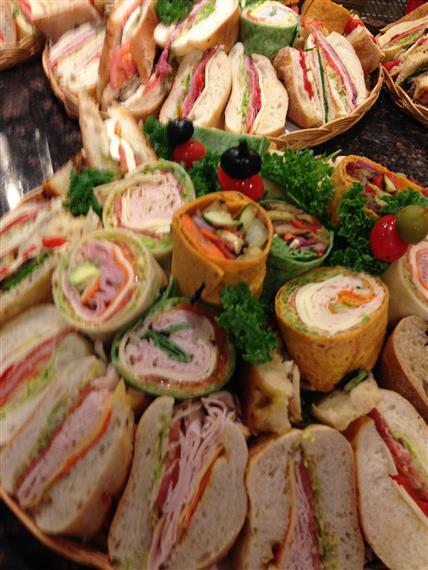 Our full service Italian Deli caters to all your needs, offering fresh soups, fresh salads, cold and hot sandwiches, grilled foods, pizza, daily specials, bakery items and gourmet coffees and deserts. We also feature Boar's Head cold cuts by the pound. 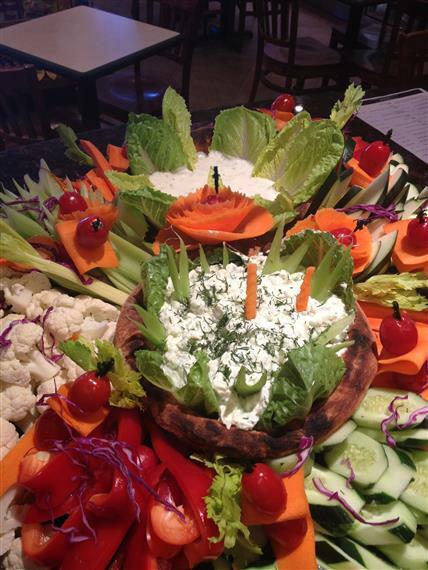 Piccolo Gourmet offers full service catering. All our food is made fresh to order, and we provide excellent service all at a competitive price. The key to our success is satisfying each customer with quality food, excellent service and providing a fun and enjoyable experience.